Sore Throat? Low Energy? 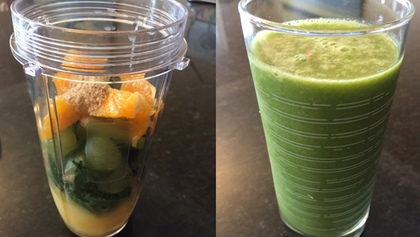 Try this fresh tasting Citrus Green Smoothie.